The Burks Team strives to provide you with the BEST service in town! With the help of our Affiliate Team, we are able to do just that. Below you will find resources within our community that we use on a daily basis and KNOW they provide the best service in the Tyler, TX area. If you have any questions, please contact us and we will be glad to guide you in the right direction whatever your need may be. 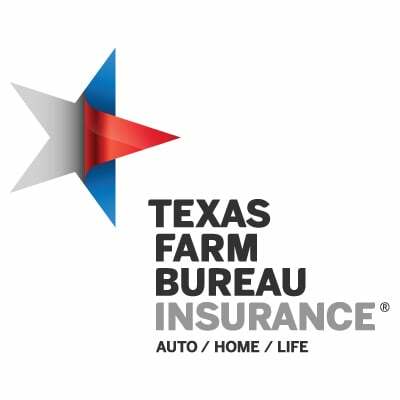 These affiliates offer great service to the entire East Texas area. Think you could help our clients? If you have a service you would like to offer to our clients and would like to become an affiliate of the Burks Home Selling Team, please call our office today at 903-561-2600. We look forward to hearing from you.